Depart from Montreal in the morning. Around 2 hours’drive, arrive in Ottawa. 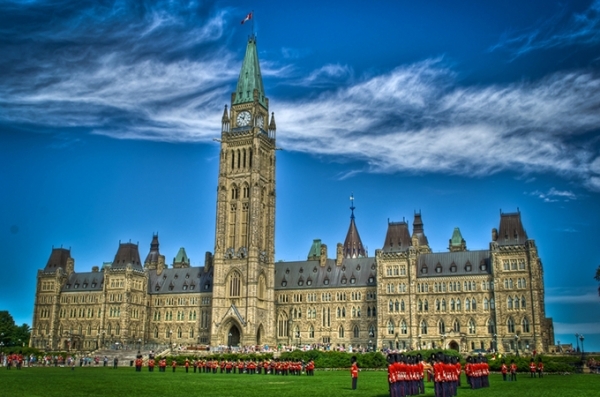 Upon arrival visit the Parliament Hill, the political as well as cultural centre of Canada. 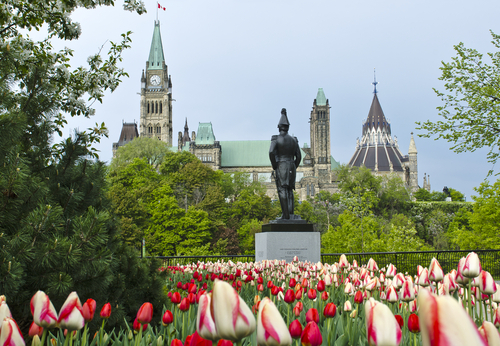 Afterwards, take a sightseeing cruise on the Rideau Canal which connects Ottawa to Kingston and is the oldest continuously operated canal system in North America, which was registered as a UNESCO World Heritage Site in 2007. 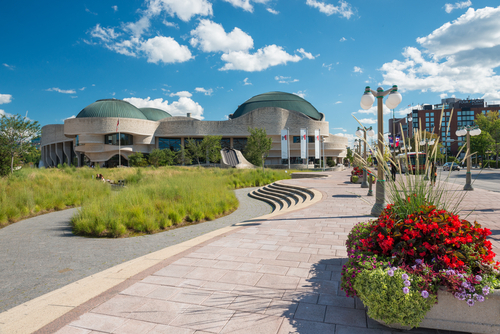 (*seasonal) After lunch visit Canadian Museum of Civilization, the museum of human history of Canada, also the most popular and the most visited museum in Canada. Then visit the Rideau Hall, the official residence as well as the principal workplace of the Governor General of Canada since 1867. As one of the National Historic Sites of Canada, the Rideau Hall is a national gathering place and where the Governor General lives. Then visit Canadian War Museum（from Apr 2019 departure). After arriving in Montreal in the evening. 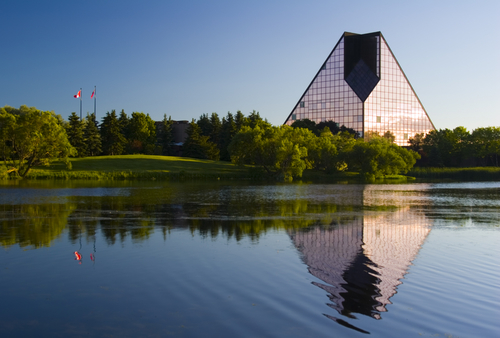 Minimum deposit of $100.00CAD non-refundable per person at the time of reservation. Full payment due 14 day prior to departure.